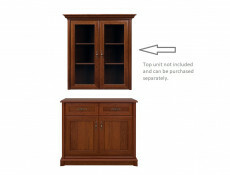 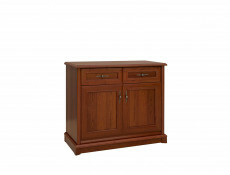 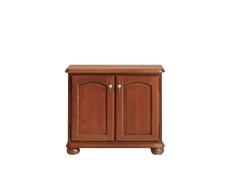 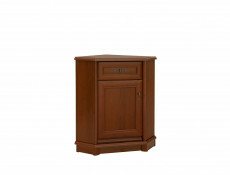 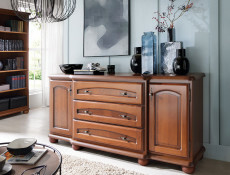 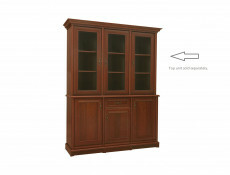 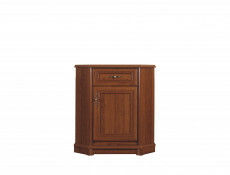 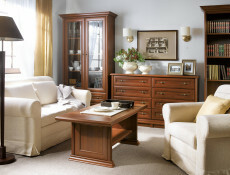 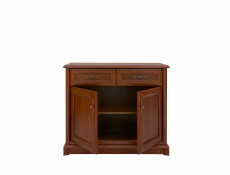 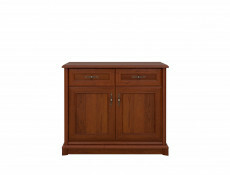 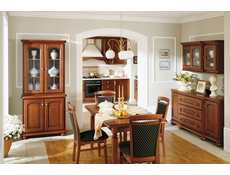 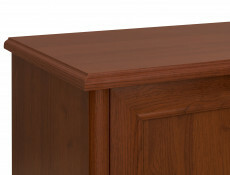 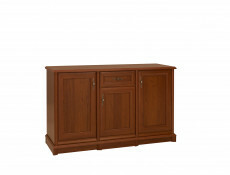 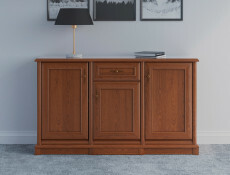 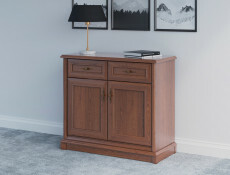 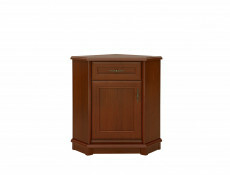 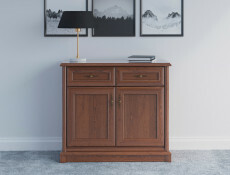 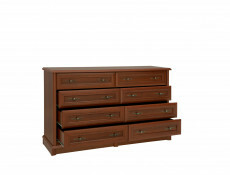 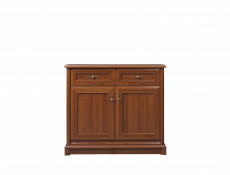 KENT furniture range offers a wide sideboard. 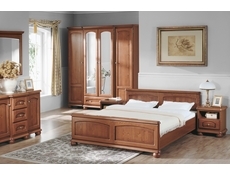 3 doors and a drawer above the middle door.Quality upmarket hinges. 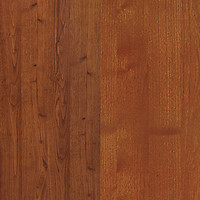 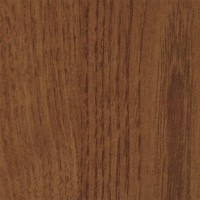 Rich and durable wood effect laminate chestnut finish. 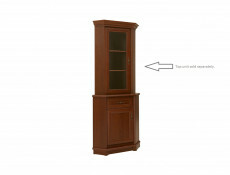 Size: 153.5 cm (W); 90.5 cm (H); 45 cm (D). 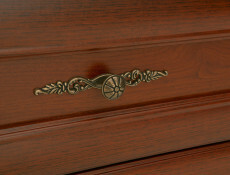 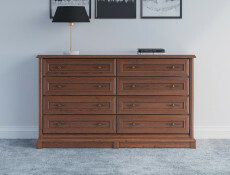 The timeless character of the dresser is created by carved plinths and fronts as well as original, jewel-like handles that add to the vintage look and grandness of the design. 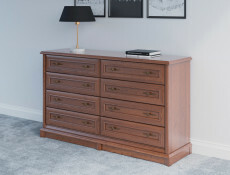 Vintage inspired extra large sideboard chest of drawers with 8 drawers with dark wood tone Chestnut finish from traditional Kent furniture range. 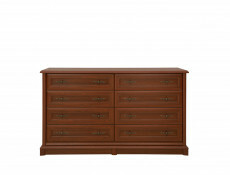 4 drawers down the left hand side and 4 drawers down the right hand side.Quality hinges.Beautiful rich and durable Chestnut wood effect finishMetal ornate handles.Richly sculpted and decorated cornices, plinths and framed panel facades, combined with subtle handles and bevelled glass edges in the display cabinets, all lend a quaint, olde-worlde charm to your room that will give you immense enjoyment for years to come.Size: 153.5 cm (W); 90.5 cm (H); 45 cm (D). 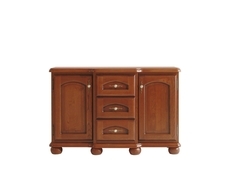 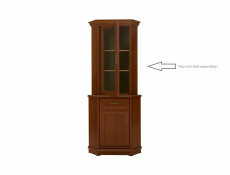 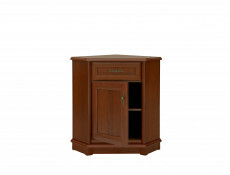 Small vintage inspired 2 door cabinet sideboards from classic BAWARIA furniture range. 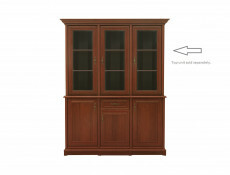 Centrally placed shelf behind each door. 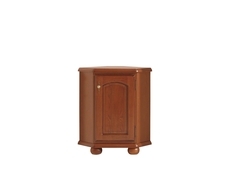 Size: 87 cm (H);89,5 cm (W); 45,5 cm (D). 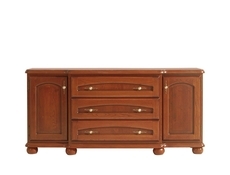 Vintage inspired sideboard dresser with doors and drawers from classic BAWARIA furniture range. 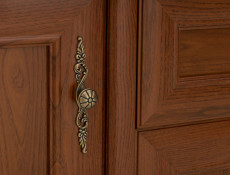 Left and right hand opening doors with 3 central drawers. 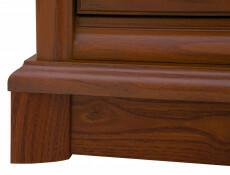 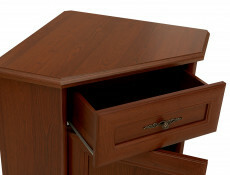 Drawers are deeper than the cupboards giving elegant curves to the front. 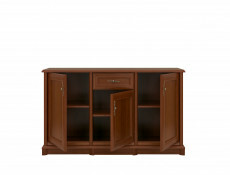 Size: 87 cm (H);134,5 cm (W); 49,5 cm (D). Vintage inspired large sideboard buffet with doors and drawers from classic BAWARIA furniture range. 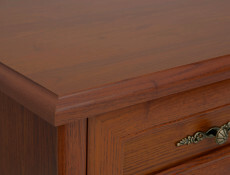 Left and right hand opening doors with 3 wide central drawers. 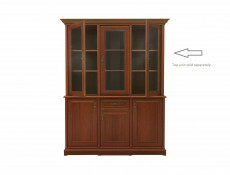 Size: 184.5 cm (W); 87 cm (H); 49.5 cm (D).